You work at an unemployment office. Mr. 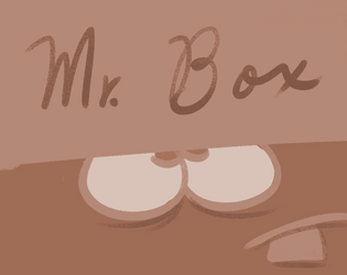 Box is looking for a job. Tap your finger (like you're pressing a piano key) over Mr. Box to talk to him. Tap your finger (like you're pressing a piano key) over the radio to change tunes.